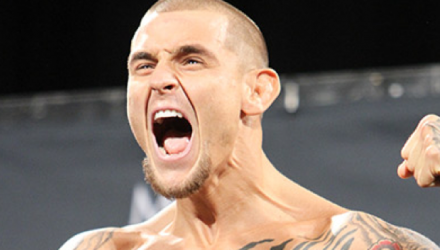 Dustin Poirier may have come out on the winning end at UFC on FOX 29, but he couldn’t avoid a potentially lengthy medical suspension. 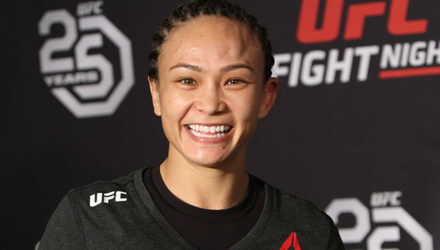 Though for now she's happy to be back on the winning track, Michelle Waterson looks forward to the day when she's the cool granny. 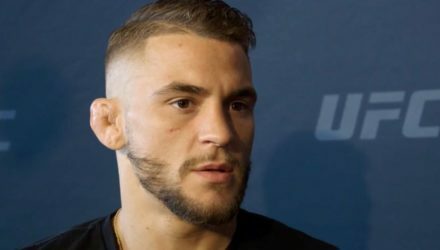 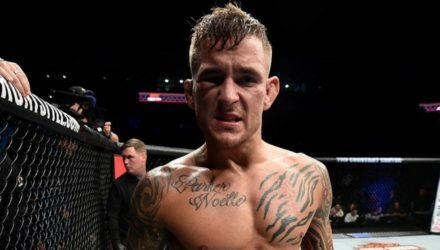 After defeating Justin Gaethje at UFC on FOX 29, Dustin Poirier declared, "it's time" for a UFC title shot. 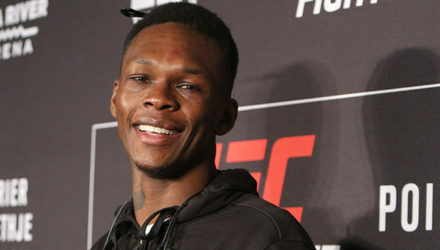 Though Israel Adesanya was disappointed that he had to go the distance to defeat Marvin Vettori, he was pissed off by the split-decision verdict. 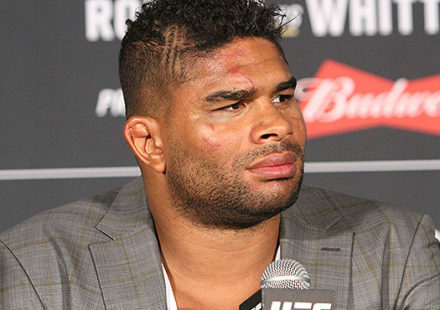 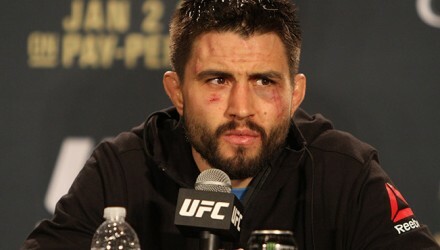 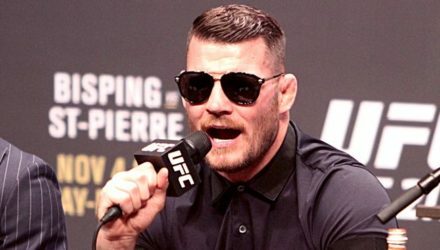 Michael Bisping has responded to Brad Tavares' call out but don't look for this fight to happen any time soon. 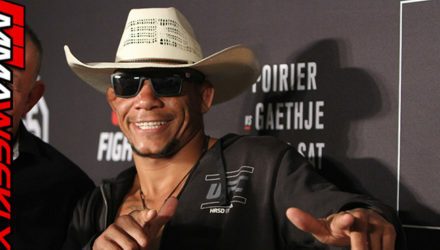 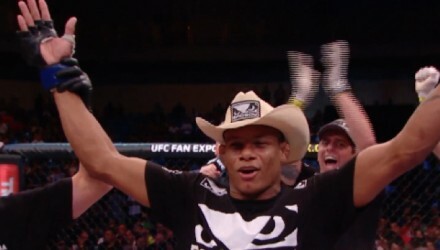 Alex Oliveira admires Carlos Condit, but says, "I'm part of the new generation and I came here to take my spot." 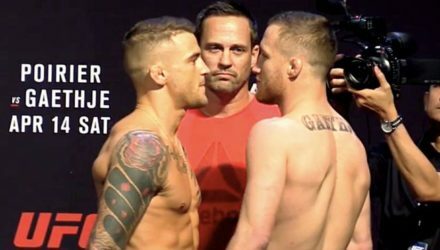 Justin Gaethje and Dustin Poirier did not disappoint at UFC on FOX 29. 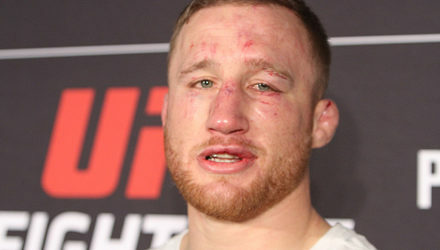 Gaethje lost the fight, but he's okay with that. 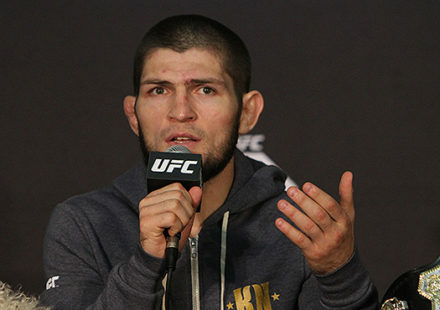 UFC president Dana White says Dustin Poirier is definitely in the conversation for the fighter who will challenge Khabib Nurmagomedov for the title next. 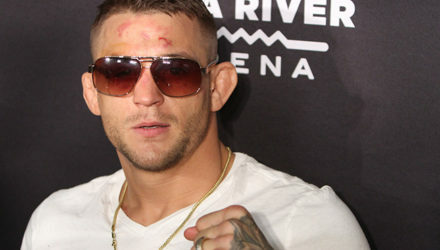 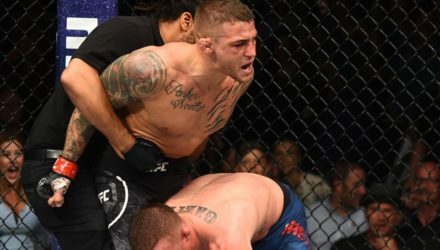 Dustin "The Diamond" Poirier handed Justin Gaethje his second career loss on Saturday in the UFC on FOX 29 main event in Glendale, Arizona. 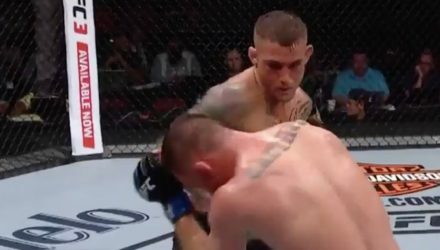 Check out highlights from Dustin Poirier's knockout of Justin Gaethje at UFC on FOX 29 on Saturday in Glendale, Az. 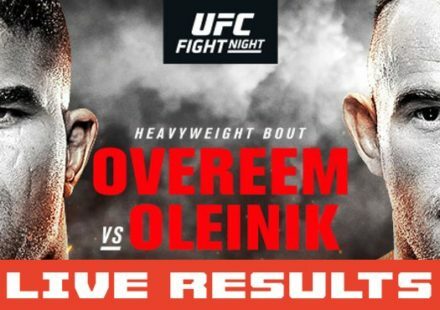 UFC on FOX 29 was a fight card that promised fireworks and it delivered on Saturday in Glendale, Az. 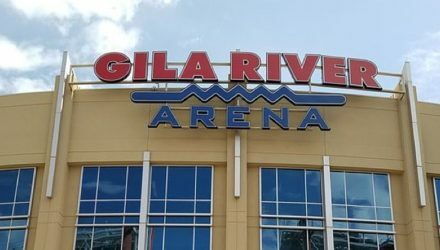 Gila River Arena in Glendale, Arizona played host to the UFC Octagon on Saturday for UFC on Fox: Poirier vs. Gaethje. 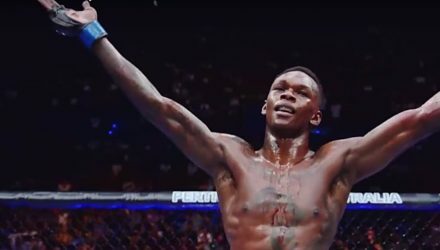 Check out highlights from Israel Adesanya's split-decision victory over Marvin Vettoria at UFC on FOX 29 on Saturday in Glendale, Az. 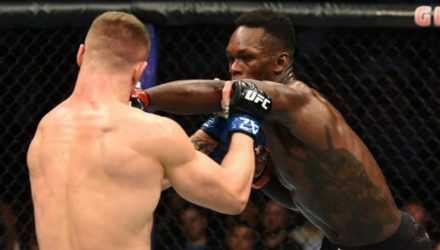 Israel Adesanya got the victory over Marvin Vettori at UFC on FOX 29 on Saturday, but the Italian took him the distance. 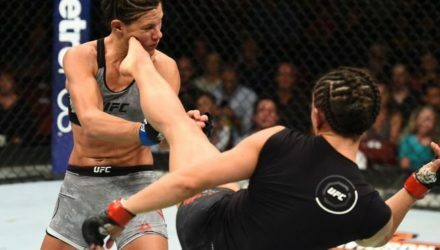 Check out highlights from Michelle Waterson's split-decision victory over Cortney Casey at UFC on FOX 29 on Saturday in Glendale, Az. 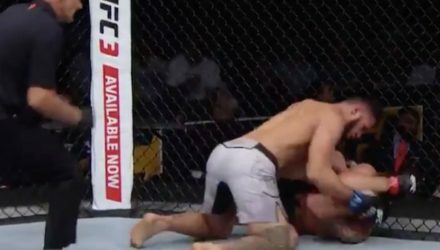 Check out highlights from Antonio Carlos Junior's submission finish of Tim Boetsch at UFC on FOX 29 on Saturday in Glendale, Az. 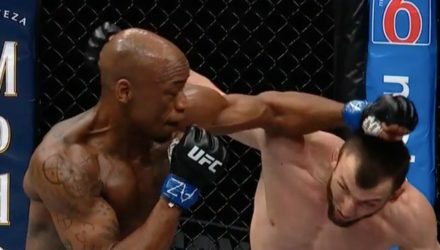 Check out highlights from Muslim Salikhov's knockout victory over Ricky Rainey at UFC on FOX 29 on Saturday in Glendale, Az. 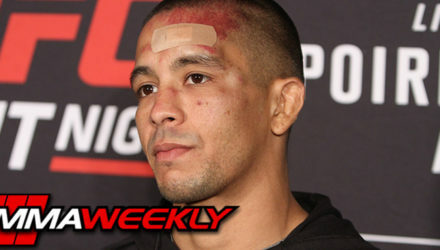 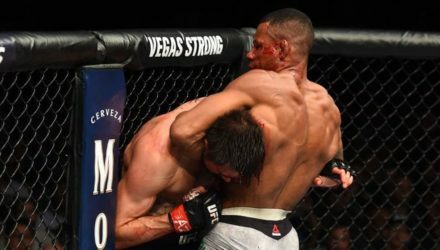 Check out highlights from John Moraga's decision victory over Wilson Reis at UFC on FOX 29 on Saturday in Glendale, Az. 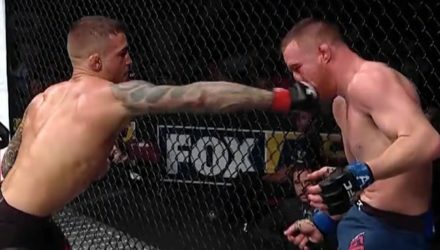 Check out highlights from Brad Tavares' knockout victory over Krzysztof Jotko at UFC on FOX 29 on Saturday in Glendale, Az. 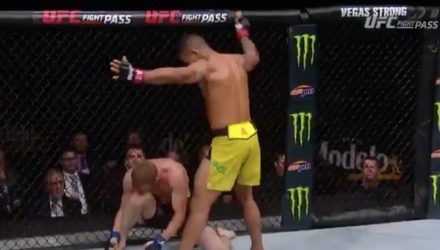 Check out highlights from Gilbert Burns brutal knockout of Dan Moret at UFC on FOX 29 on Saturday in Glendale, Az.